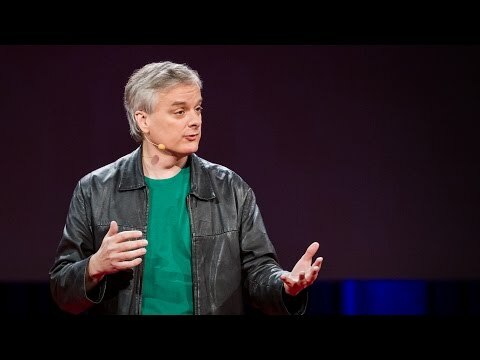 David John Chalmers is an Australian philosopher and cognitive scientist specializing in the areas of philosophy of mind and philosophy of language. 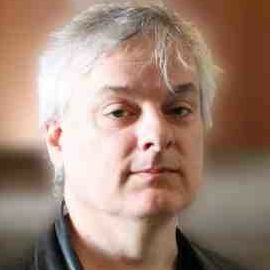 He is Professor of Philosophy and Director of the Centre for Consciousness at the Australian National University. He is also a University Professor, Professor of Philosophy and Neural Science, and a Director of the Center for Mind, Brain and Consciousness (along with Ned Block) at New York University. In 2013, he was elected a Fellow of the American Academy of Arts & Sciences.